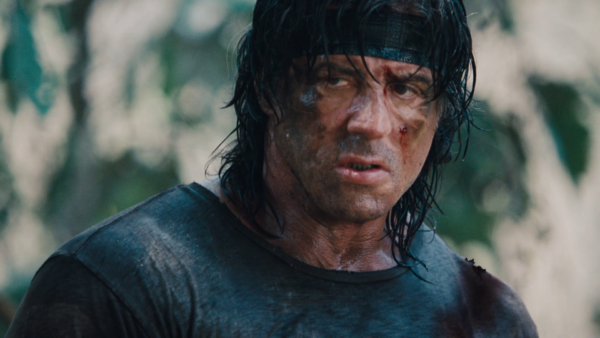 Back in May it was confirmed that Sylvester Stallone will be reprising the role of Vietnam war veteran and killing machine John J. Rambo for a fifth instalment in the action franchise, and now comes word from Geeks Worldwide that Get the Gringo helmer Adrian Grunberg is set to direct. 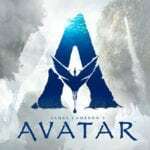 In addition to 2012’s Get the Gringo, Grunberg has worked as a second unit director and first assistant director on the likes of Collateral Damage, Man on Fire, Edge of Darkness, Jack Reacher: Never Go Back and Narcos. 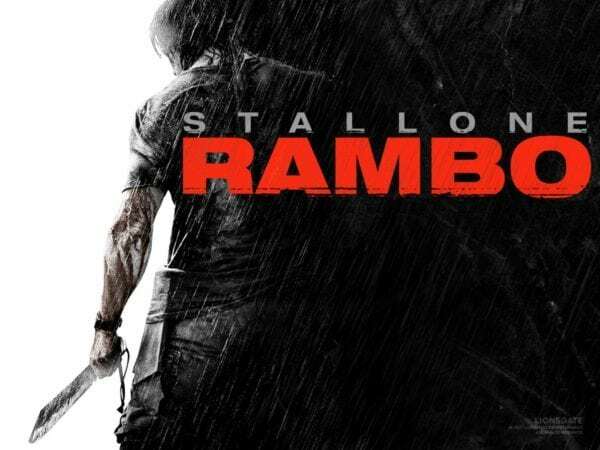 Production on Rambo V is expected to begin in September, with the film shooting in London, Bulgaria and the Canary Islands. Hopefully the action will be appropriate to Rambo’s fictional age and timeline just like Rocky hanging up the boxing gloves in the Creed timeline.